DISEASES OF THE THROAT AND CHEST. 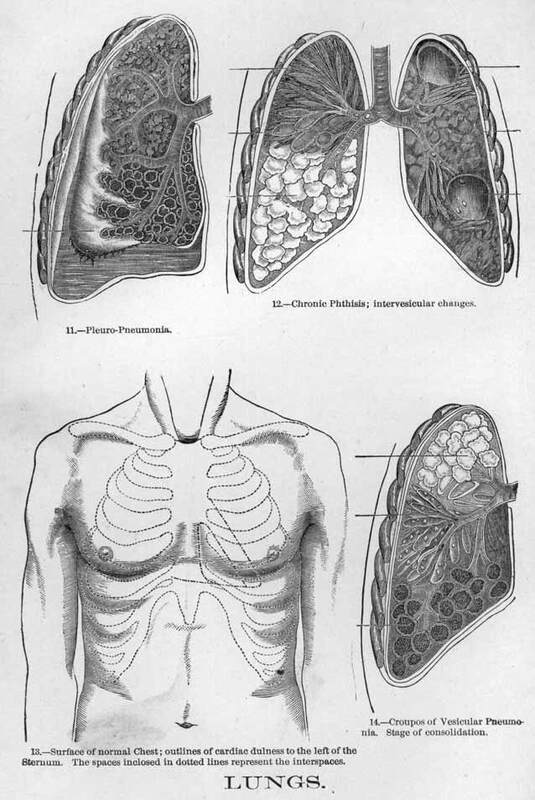 CONTENTS of DISEASES OF THE THROAT AND CHEST. -Catarrh of the Larynx : symptoms, treatment. -Tumors of the Larynx : symptoms, treatment. -Chronic Bronchitis : symptoms, treatment. Above is several pictures of the human lungs and the various parts, as well as the effect of disease on the lungs.